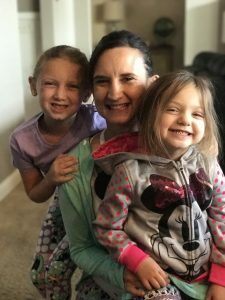 I’m a working mom with 3 kids under the age of 10, my husband and I know how stressful life can be, especially planning a trip to see the big mouse! My love for Disney began when my husband and I took our 2 yr old son and 8 month old daughter 7 years ago. 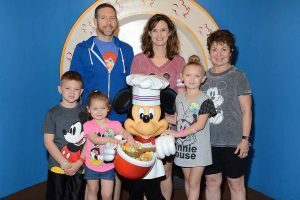 Our first family Disney trip was amazing; seeing the kids faces when they met Mickey and friends was magical; a memory we’ll never forget. Since our first trip we’ve been back almost a dozen times to Disney World and joined Disney Vacation Club. 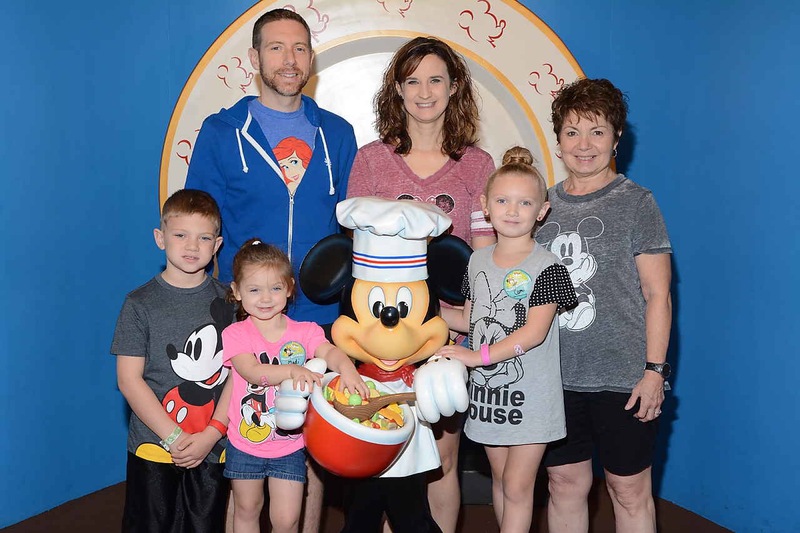 We’ve stayed at 7 different Disney resorts, flown and driven to Disney, experienced many attractions, dining at all the parks and even a Disney Cruise. There’s lots to consider from tickets, travel, accommodations, dining, and how to get the most for your money when making memories. Planning a trip to Disney involves lots of planning and may feel overwhelming. 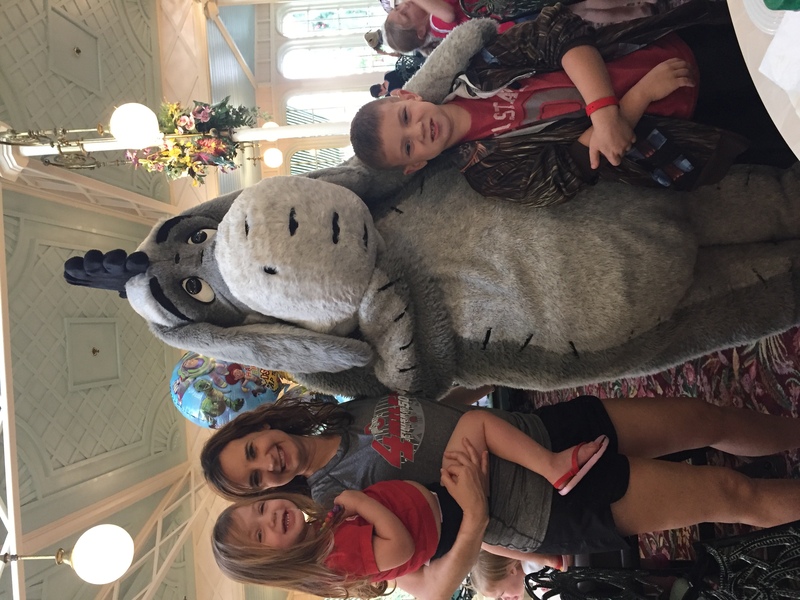 Over the years I’ve learned many ways to save money, tips to packing, and how to maximize your time at the parks with infants, toddlers, and school age children. I’d love to have the opportunity to help you and your family or friends plan a trip to the happiest place on earth!